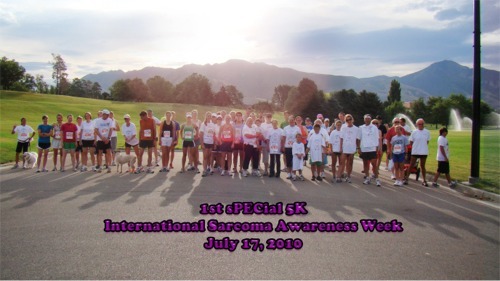 We would like to thank everyone who participated in the very 1st sPECial 5K this last weekend at Sugarhouse Park. Click on the link below for more information about the sPECial Fund. Also, stay tuned to our blog or facebook for future events coming up. Once again thank you so much for sponsoring the race!